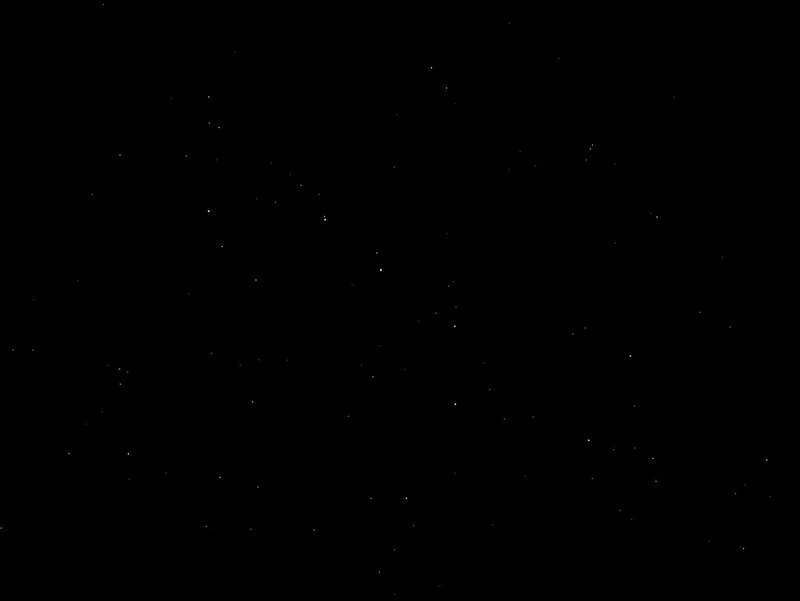 Aug 02 2013 "Night 2: the big dipper"
With one set of exposures under my belt, I adjusted my camera settings a little and tried my hand again. As luck would have it, my window framed the big dipper quite nicely, so I set up in front of that and let it rip. Posted by Ryan Fox on Fri 02 August 2013 in Photo. Tags: photo, astro.